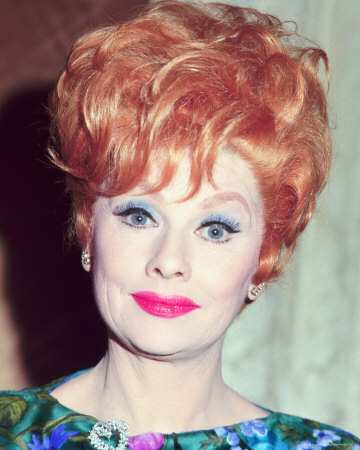 dbriefed: Happy Birthday Lucille Ball! Happy Birthday Lucy! Thanks for the laughter.